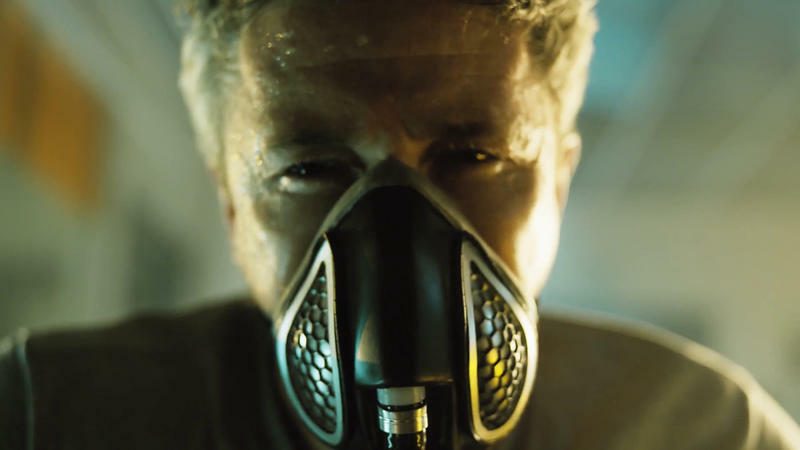 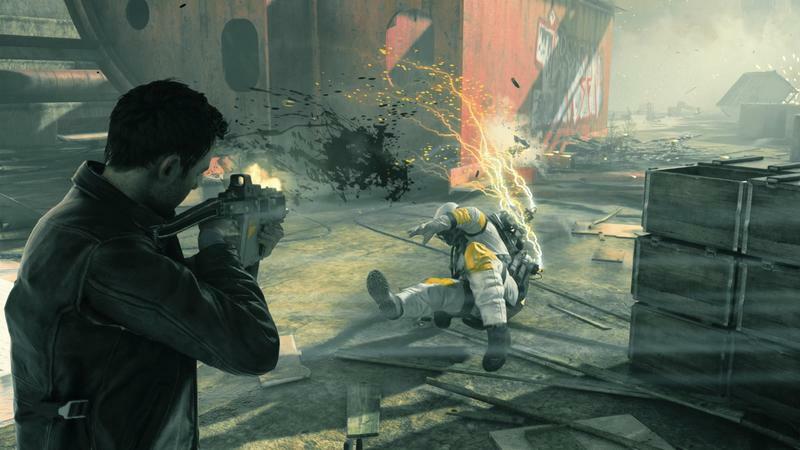 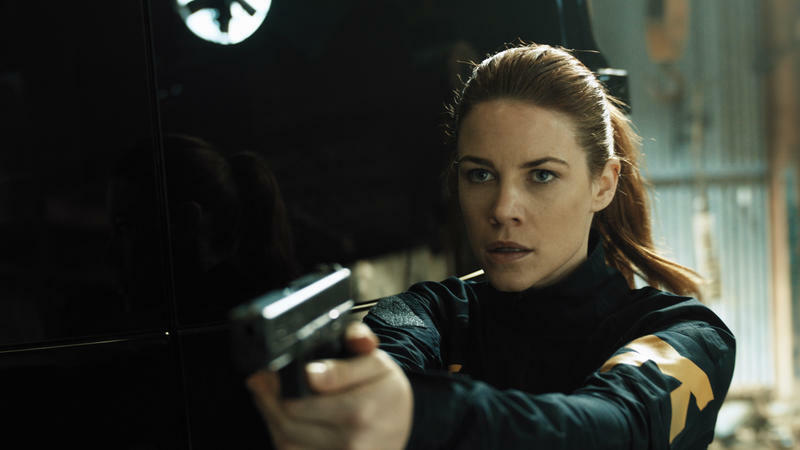 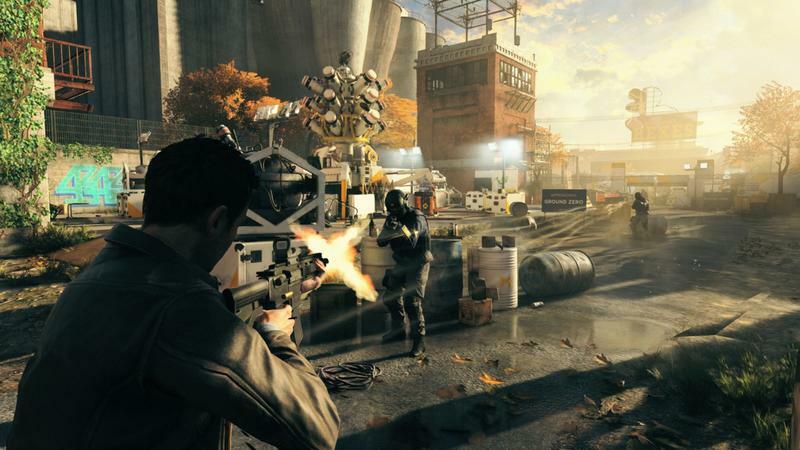 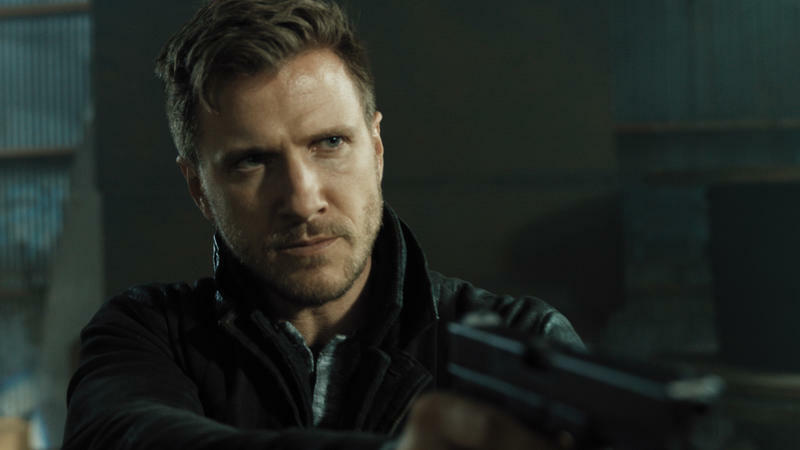 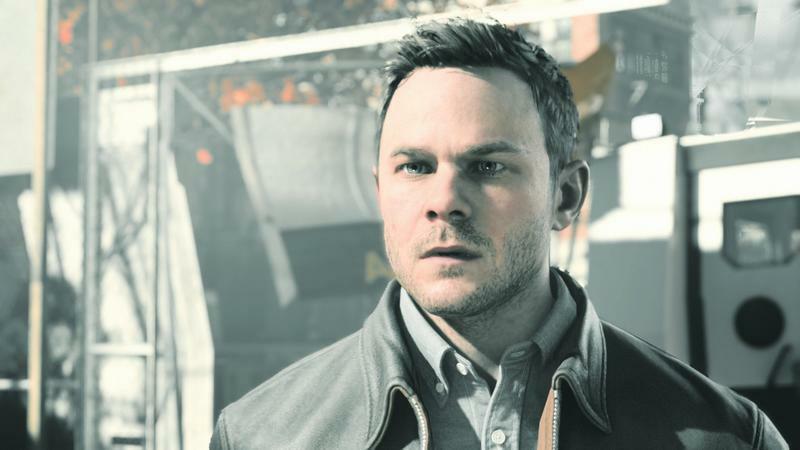 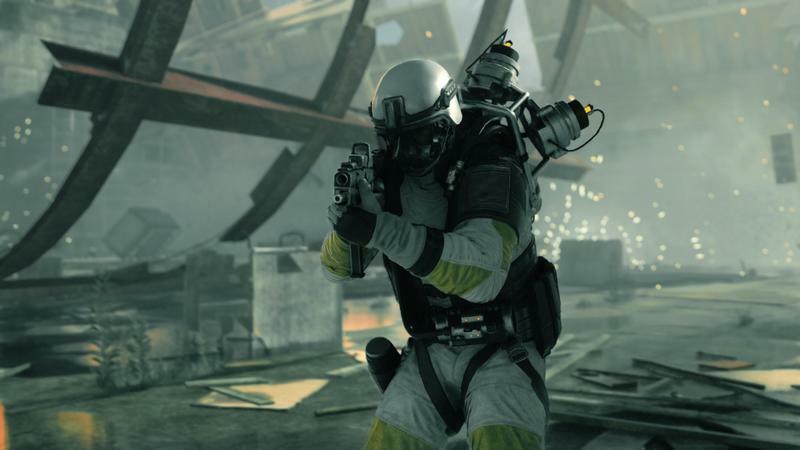 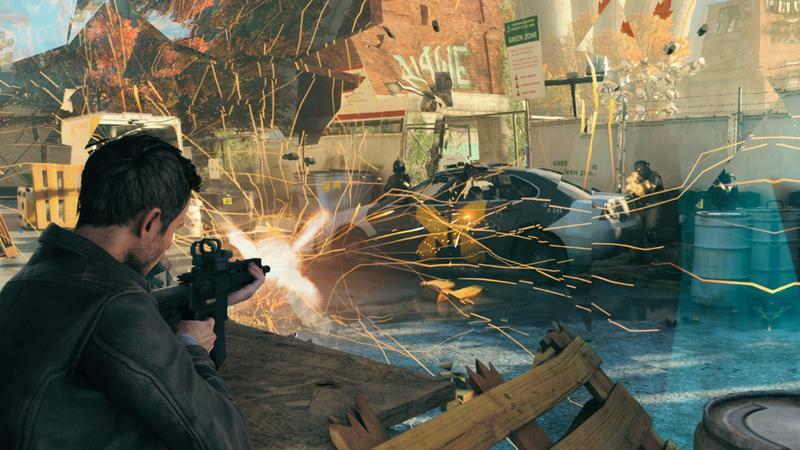 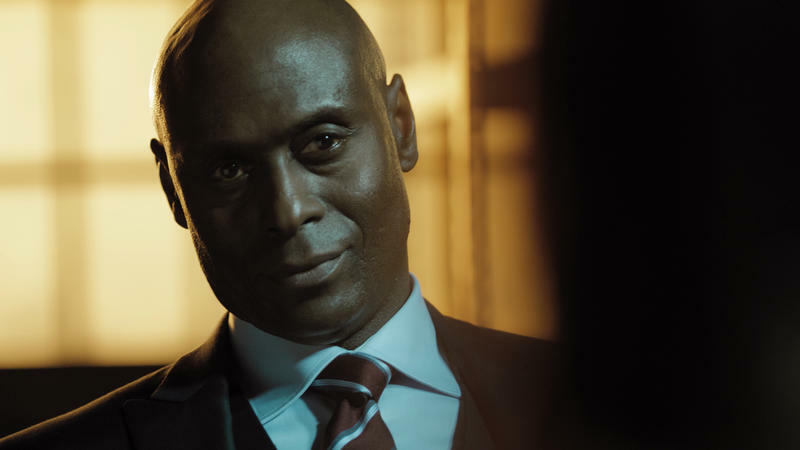 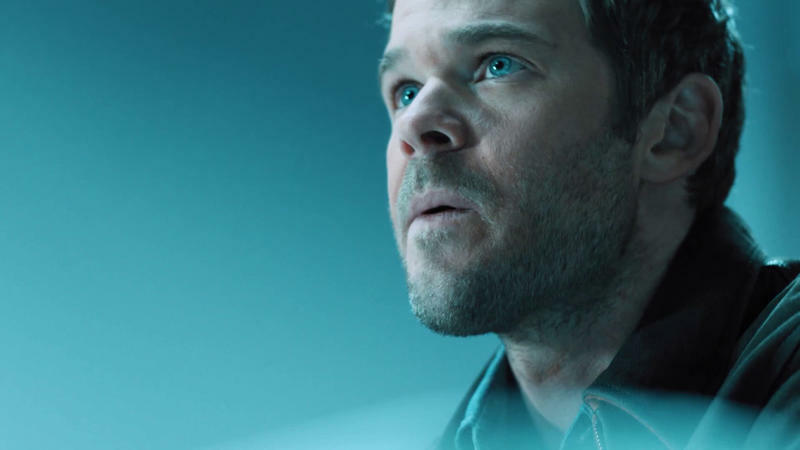 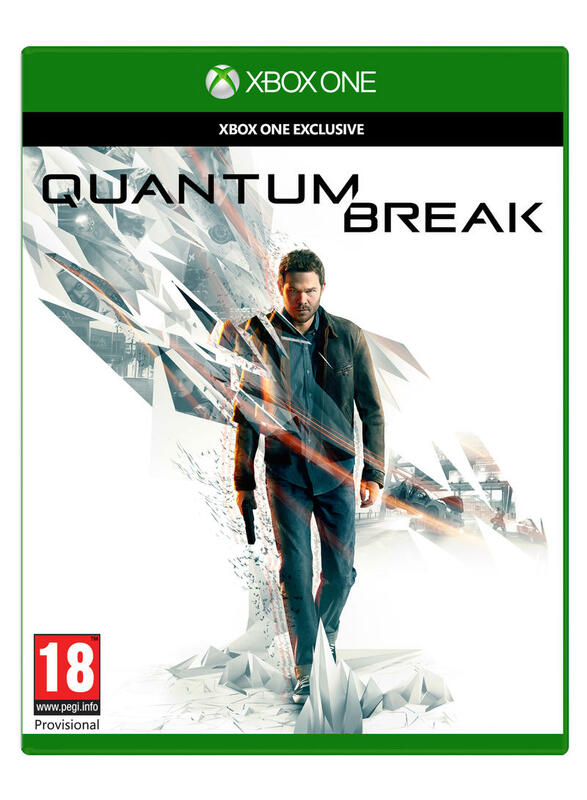 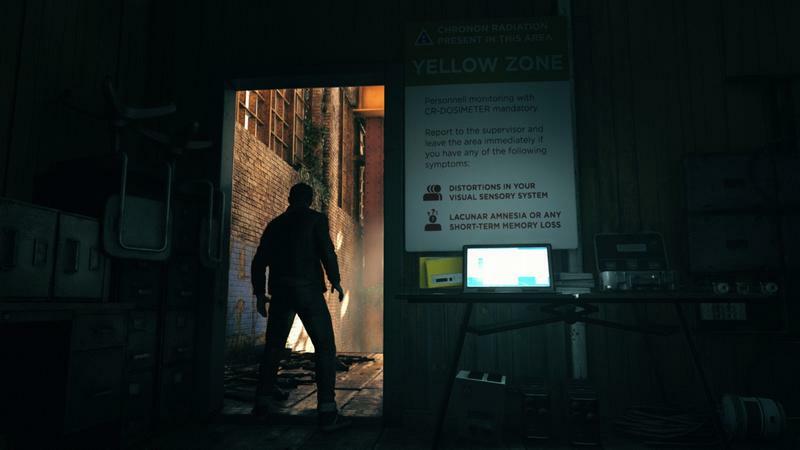 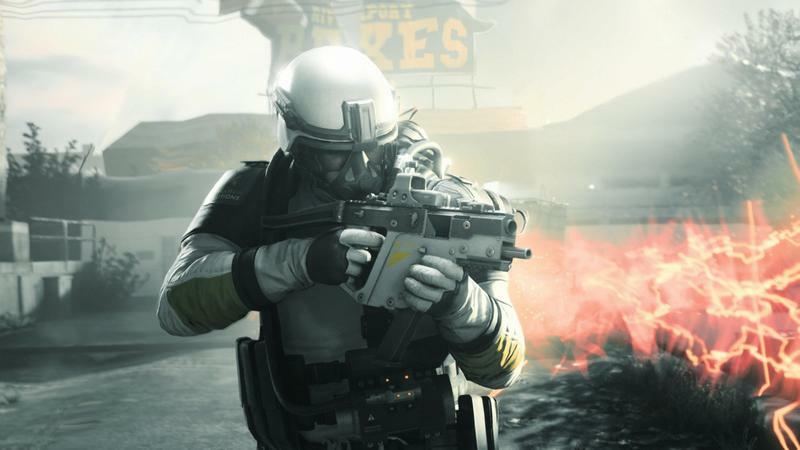 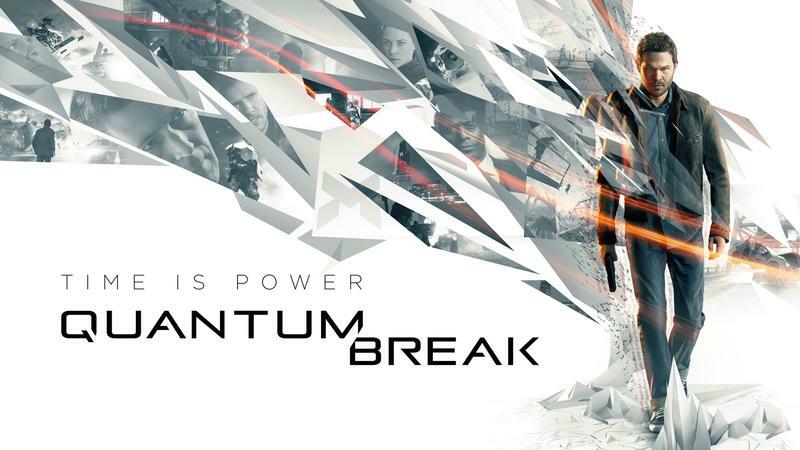 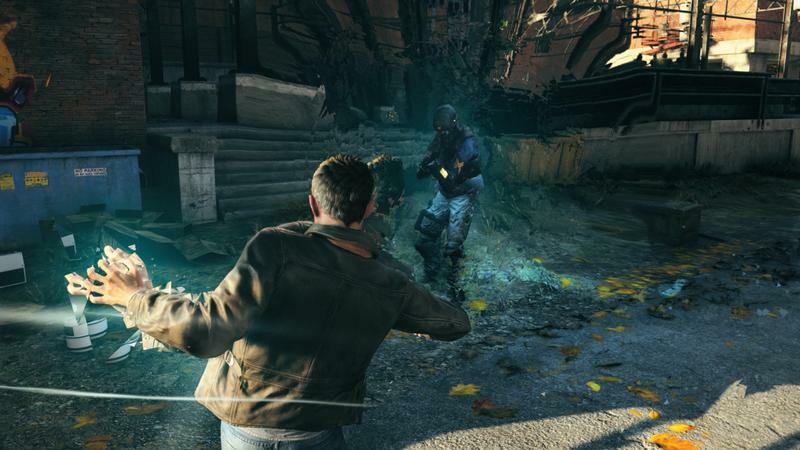 During their stage show at gamescom 2015, Remedy and Microsoft announced the release date for Quantum Break. 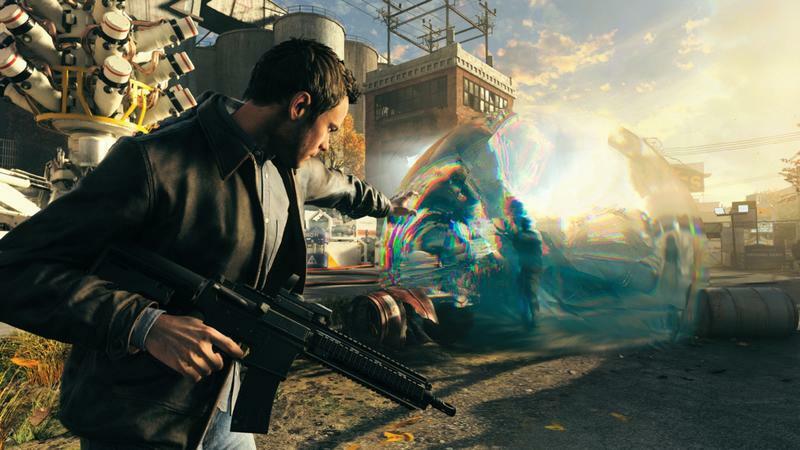 The time-bending action title will hit the Xbox One exclusively on April 5, 2016. 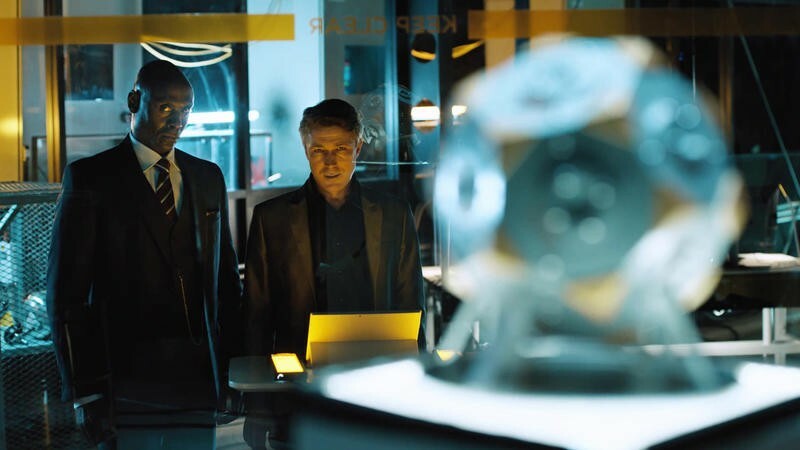 It will launch alongside a simultaneous television show. 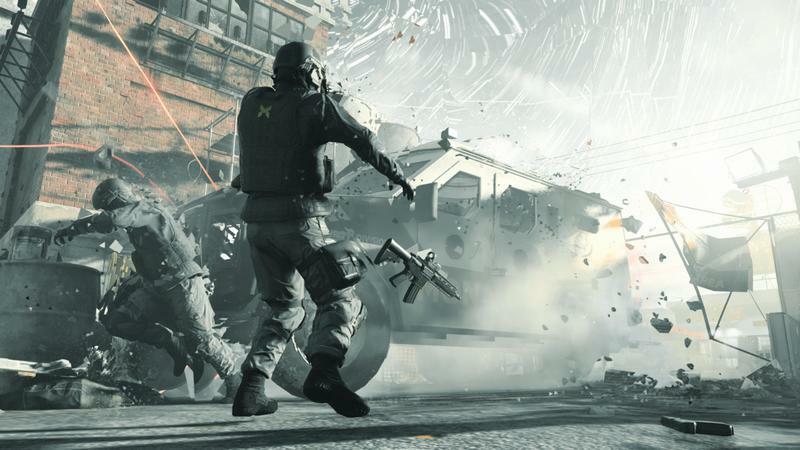 A gameplay trailer was also shown, and we’ll have that posted for you when it’s live later today.